Big news for the Dillard family! And luckily for them, it’s not news about consequences Derick is facing for publicly bullying a young girl … this time, anyway. 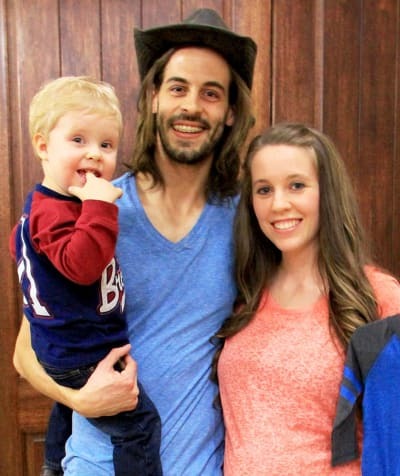 No, the big news for Jill Duggar, her awful husband, and their two adorable little boys has to do with their missionary work in Central America. Which, apparently, is no more. Yep, you read that right: according to a new blog straight from Jill and Derick, the family is moving back to the U.S. full-time. “Thank you so much for your support of Dillard Family Ministries through your prayers and financial resources,” they began their announcement. “We understand very well that mission work definitely requires flexibility,” they acknowledged. It’s also very interesting, especially when you consider the fact that right now, many people are seriously concerned for Jill’s health. 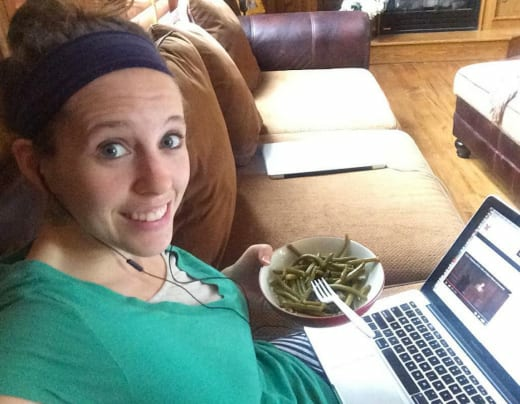 The issue, or at least what many people perceive to be the issue, is that after Jill gave birth to her second child, Samuel, in early July, things didn’t happen quite like they normally do for the Duggars. See, usually when a Duggar child is born, the whole family goes wild on social media, and a national publication, typically People, has photos of the new baby within a few days. None of that happened when Samuel was born. 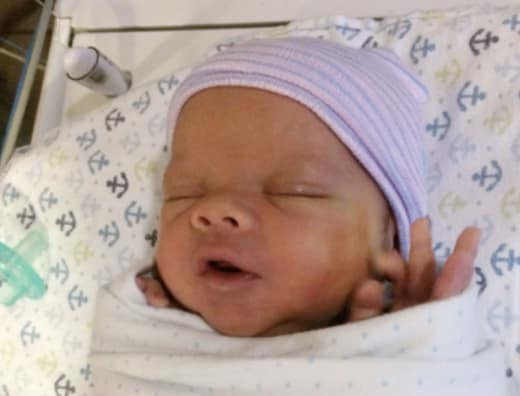 For the most part, the family stayed quiet, and it took a couple of weeks for Jill to share a photo of her new baby boy on Instagram. Which normally wouldn’t be a big deal, but it’s very, very abnormal for these people to not make a grab for any positive attention they can get. On top of that, Jill posted suspicious Bible verses instead of photos of Samuel — verses about sacrifice that seemed a little odd, considering the circumstances. The popular theory is that something happened when Jill gave birth to Samuel — some claim she had health problems so severe she required a hysterectomy. We don’t know that for sure, of course, and we won’t know unless she addresses it herself, but we do know that the rumors that all is not well with her are extremely persistent. 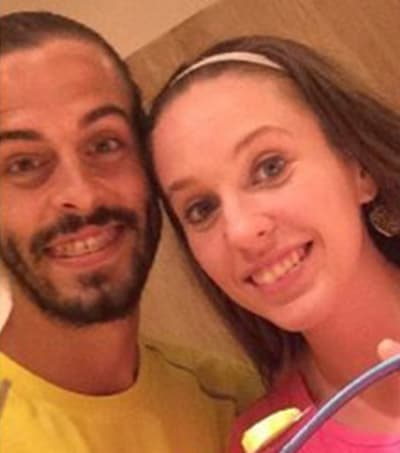 Could the Dillards be returning home to Arkansas because of those rumored health issues? It’s also a possibility that enough people got tired of them hitting up their fans for money and stopped funding their mission trip that they’re forced to stay in the U.S. for now. But whatever is going on with this family … well, like we said, it sure is interesting. 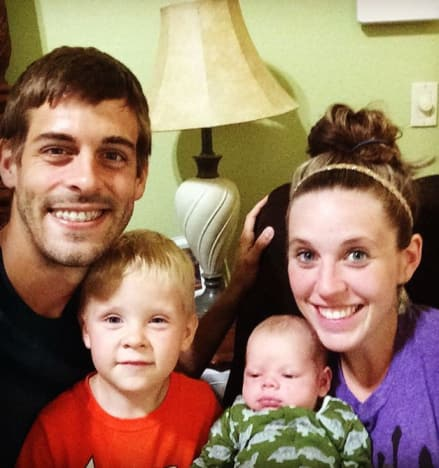 View Slideshow: Samuel Dillard: First Photos of Jill Duggar’s Baby Boy! Vienna Girardi: I’m Having Twins! Next story Drake to Chris Brown: Stop Creeping on Rihanna! Previous story Tamra Judge Rips Critics, Abuse Claims: I Would NEVER Hurt Sidney!